We are a pioneer manufacturer of a huge array of products such as Thermal Roll, Barcode Label, Computer Wax Ribbon and Carry Bag. We also a trader of Weighing Scale, Bench Scale, etc of D-Sonic brand. 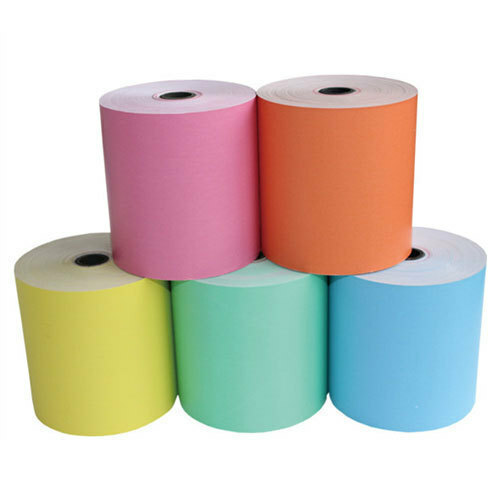 Our organization is the topmost manufacturer of a huge array of products such as Thermal Roll, Barcode Label, Computer Wax Ribbon and Carry Bag. We also a trader of Weighing Scale, Bench Scale, etc of D- Sonic brand. These are offered in different options and are offered at a convenient price.